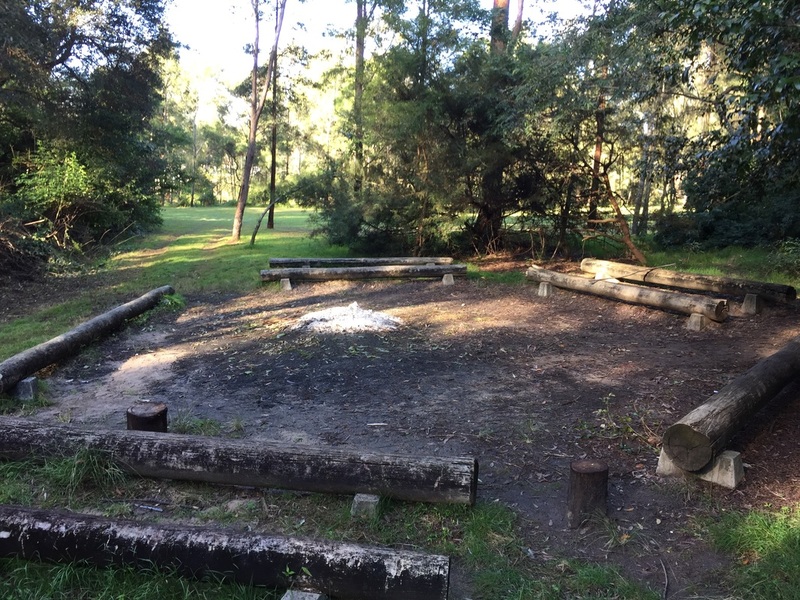 The Camp Fire Circle is available for everyone to use. If there are multiple hirers, please organise usage between yourselves on its use. 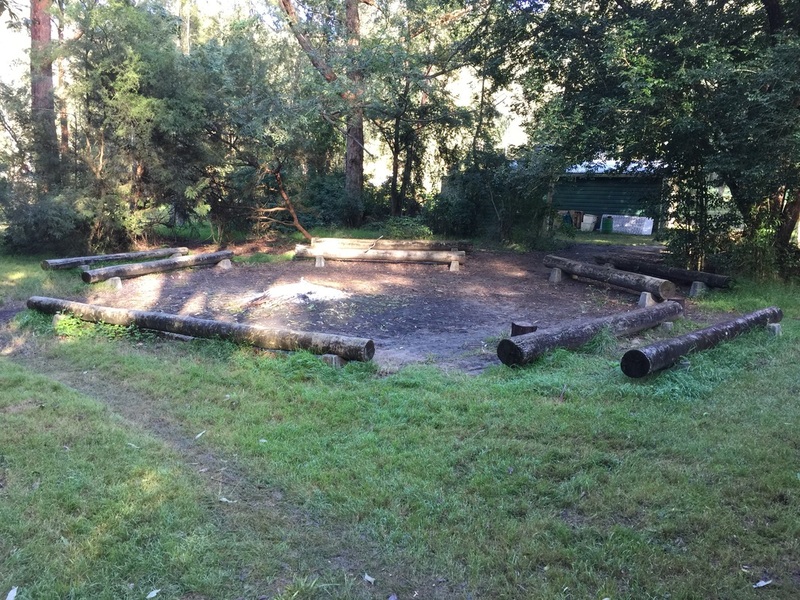 There is usually plenty of wood at the Camp Fire, but there is heaps in the bush that you can collect.